I thought it would be nice to add some colour to my posts. 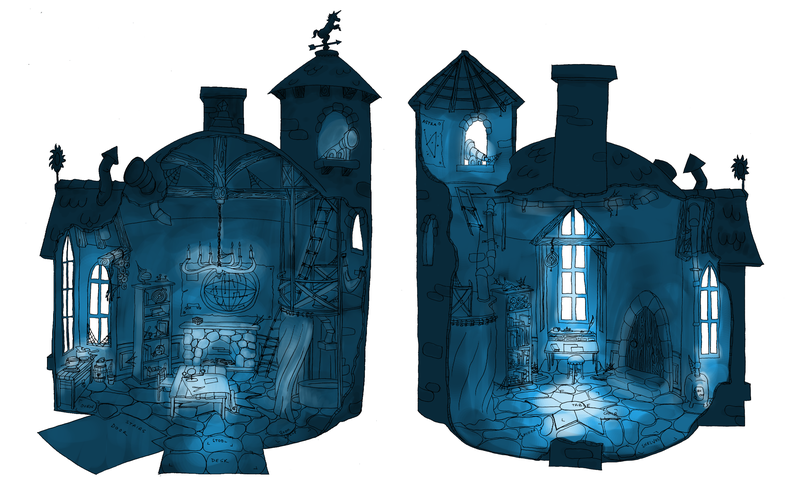 Here’s a background design I made for a school assignment. Drawn on paper, scanned and then coloured in Photoshop.